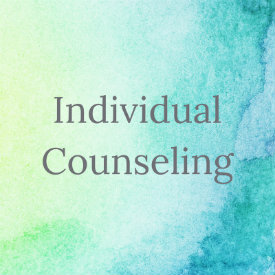 We know that you have many options in your search for a therapist and value the trust that you offer in choosing ACC. We also have these forms available in our lobby. Directions to ACC are available below. Please note, some phone apps will take you to the office complex next door to us. If you pull into the complex with the Uncle Julio’s restaurant, that’s not us. We are one driveway north of this. Look for the off-white sign with brown lettering that reads 6111 Peachtree Dunwoody Square. We are in Building C, the 3rd building back from the road. 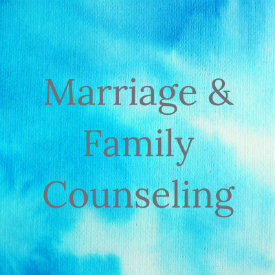 There is plenty of free parking available in front of our building, with “Atlanta Counseling Center” written on our door. When you enter our offices, there will be a box on your immediate left with the names of ACC’s providers and a button next to each. Please push the button next to your therapist’s name and he/she will meet you in the lobby at your appointment time. We have complimentary coffee and tea available in our lobby. 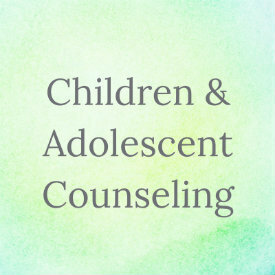 Please contact our front office staff or your therapist if you need any further information or have any questions. We look forward to seeing you soon. Monday – Thursday 8:00 A.M. – 8:00 P.M.